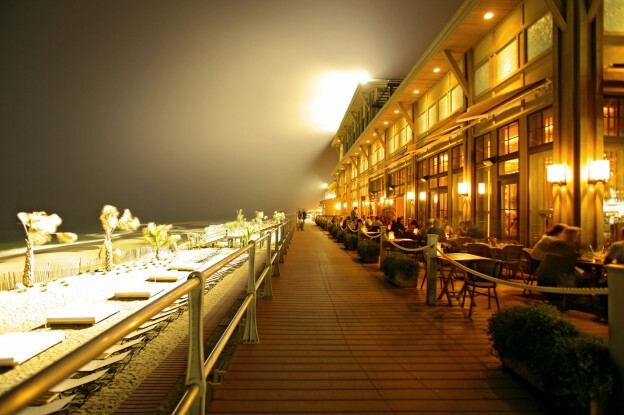 An intense and finely detailed private club and restaurant along the Jersey Shore. The blend of Modern Design and Mediterranean styling take theme from the shoreline location, blurring the line between indoor and outdoor. This entry was posted in Hospitality/Recreation/Resort on November 6, 2014 by swolock.